The recent rate by the Reserve Bank is credit positive for residential mortgage-backed securities (RMBS) market as it will offset the rising funding cost for the lenders, preventing an increase in mortgage rates, says a report. Last week, the RBI had cut the repo rate by 25 basis points to 6 percent. This cut was followed by a similar reduction in the February policy. “Funding costs for lenders have increased by 50 basis points over the past year, and as a result we view a cut in mortgage interest rates as unlikely. 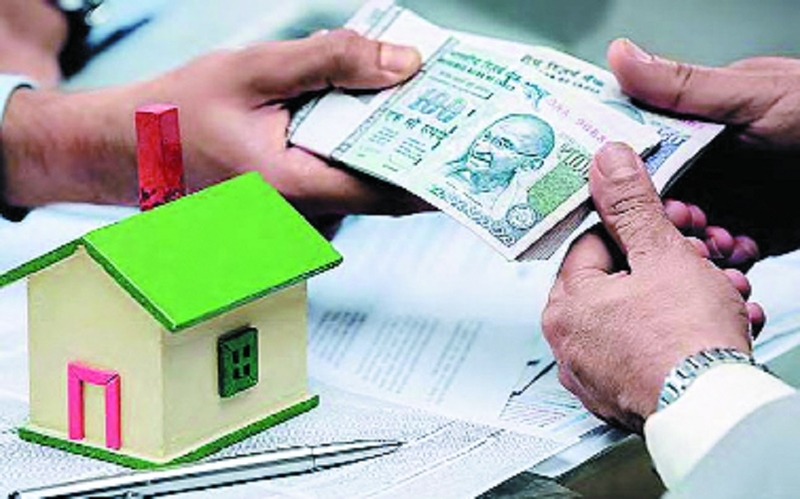 However, the recent RBI cuts will help counterbalance the higher costs and help prevent further mortgage rate rises,” Moody's analyst Siddharth Lal said in a note Thursday. The agency expects mortgage interest rates to remain elevated this year following significant increases over the past 12 months. “However, we do not expect the elevated interest rates to cause delinquencies in the mortgages backed RMBS as in most cases these higher interest rates have been passed on to borrowers in the form of extensions to loan terms, rather than higher monthly loan amounts,” he said. The low household debt and high economic growth will support borrowers ability to repay mortgage loans, he added. The mortgages backed RMBS continues to have strong characteristics, including borrowers with good credit histories, low loan-to-value ratios and amortizing principal and interest loan terms, he said. “These strong characteristics will support the performance of RMBS and keep delinquency rates stable at their current low levels over the next year,” the report said.